It has been a busy two weeks for yours truly but I must I am having the time of my life. Today I am bringing you two blog posts. One on beauty and one on fashion trends so get ready and then I must get out and roll, I am building a global coffee and health and wellness business.. Man does it feel good to say that. Today's post is about skin care. How to get that beautiful youthful skin that people are going unnecessarily under the knife for. But, you do not have to. I have stumbled upon an ancient secret that has been around for 4,000 years in China and now that is being made available to the masses. In fact, this secret was once only reserved for Chinese royalty because it was so rare and if you were caught trying to reproduce it your hands were cut off. This secret is called ganoderma lucidum or lingzhi in Chinese. It is a red mushroom that grew on trunks of a particular tree that grew in China. It is also known as the miracle herb because ingesting it did miracles to the body. But today I will be talking about using it topically. Ganoderma lucidum means "bright shiny skin" in latin and it does just that. 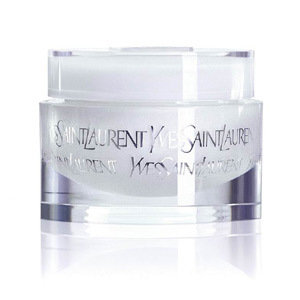 It unclogs pores, retards aging (according to recent studies) and gives your skin that bright youthfulness we all seek. 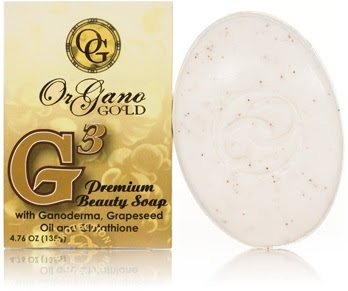 I have been using the Organo Gold Beauty bar for the last three weeks and I have noticed that my skin is brighter--the dullness has disappeared-- and the scarring that I had from acne and ingrown hairs have lightened. Another friend of mine stated that her "facial growth has slowed and the hair is growing in finer." And the other stated that "the dry patches of skin on her face are clearing up and her skin is more moisturized." This bar can be used all over the body as well. It is made with all organic high quality ingredients, no chemicals and it is infused with 100% certified organic ganoderma lucidum. 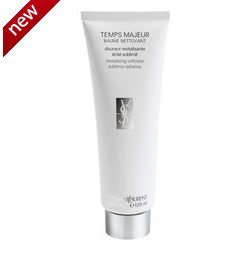 If you do not want to take my word for the importance of this ancient secret maybe you will listen to Yves Saint Laurent who created a new line called Temps Majeur. This line is infused with ganoderma lucidum as well. The cost is 10-20x more expensive but it is the same herb.